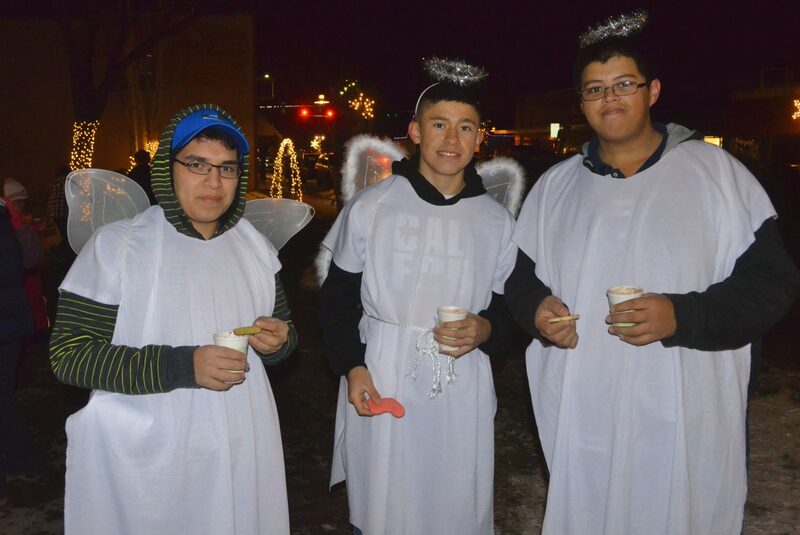 From left, Christmas angels Miguel Perez, Armando Torres and Miguel Meza snack on cookies and hot chocolate before the live nativity display by St. Michael's Catholic Church at Down Home Christmas Celebration Saturday in Alice Pleasant Park. 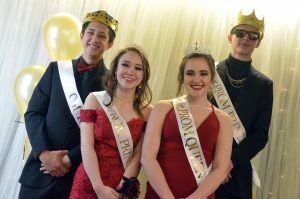 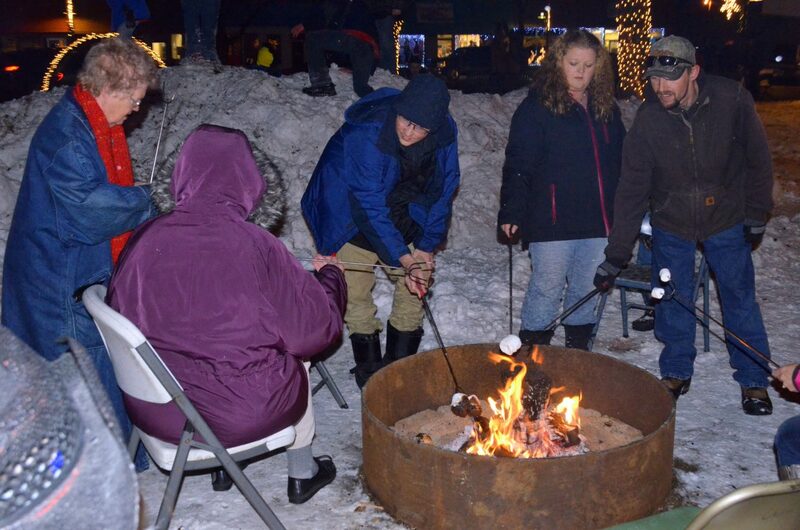 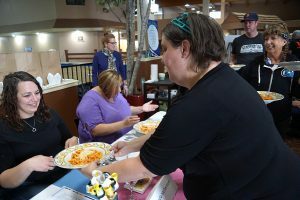 The holiday event included live music, wagon rides, fire pits for roasting chestnuts and marshmallows and more. 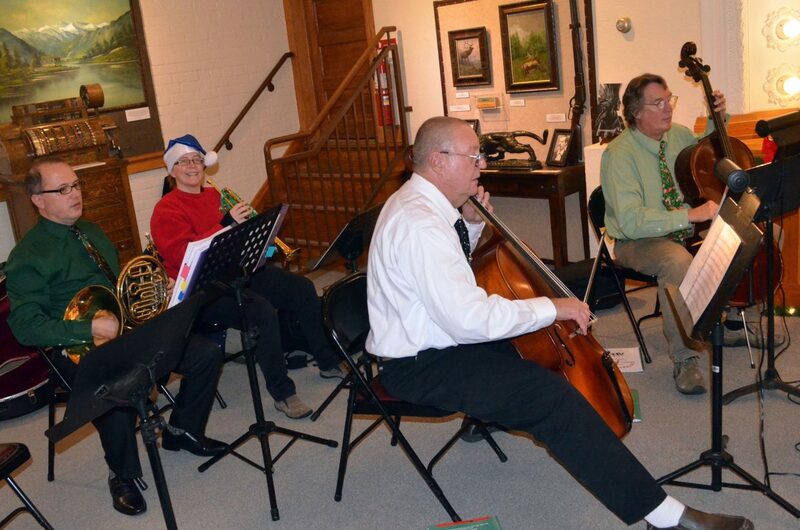 Musicians perform holiday tunes for patrons of Museum of Northwest Colorado during Saturday's Down Home Christmas Celebration. 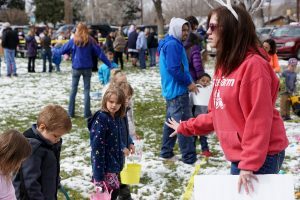 People keep warm and toast marshmallows over an open flame during Down Home Christmas Celebration in Alice Pleasant Park. 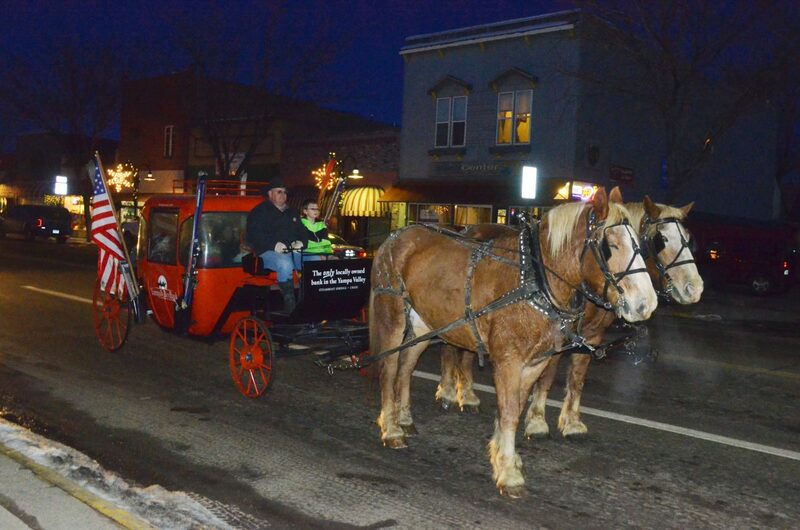 A horse-drawn wagon awaits a green light at the intersection of Yampa Avenue and Victory Way while carting riders during Saturday's Down Home Christmas Celebration. 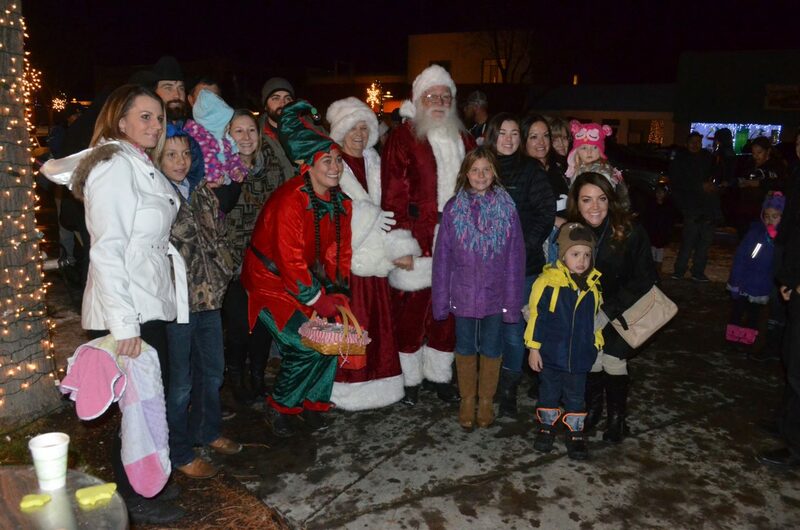 Residents gather for a photo with Santa and Mrs. Claus at Saturday's Down Home Christmas Celebration in Alice Pleasant Park. 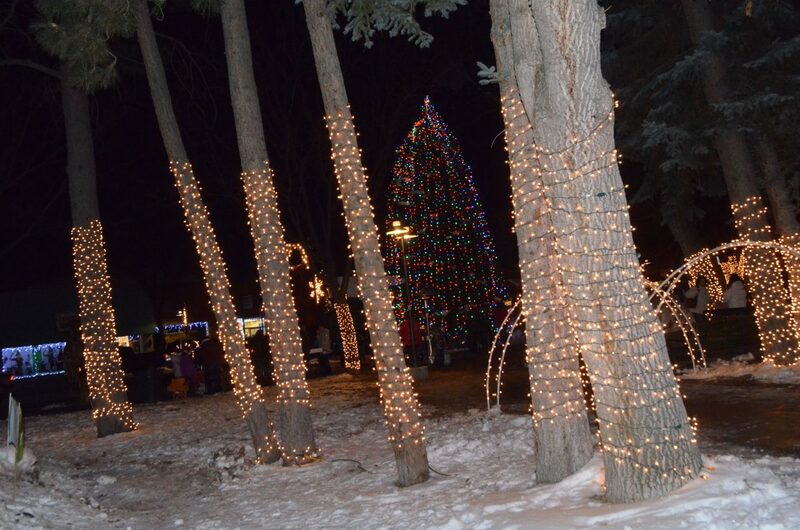 The Down Home Christmas Celebration in Alice Pleasant Park features a lighting display spread across the trees. 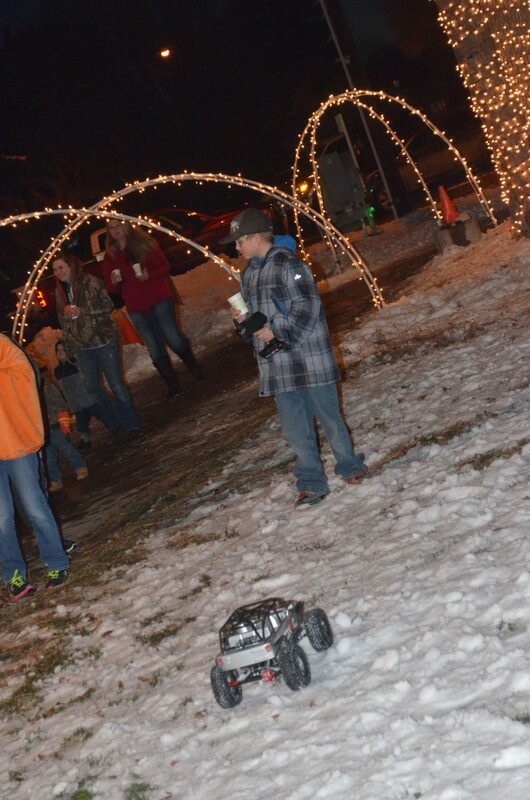 Remote control cars were among the activities available for kids as part of Saturday's Down Home Christmas Celebration in Alice Pleasant Park.